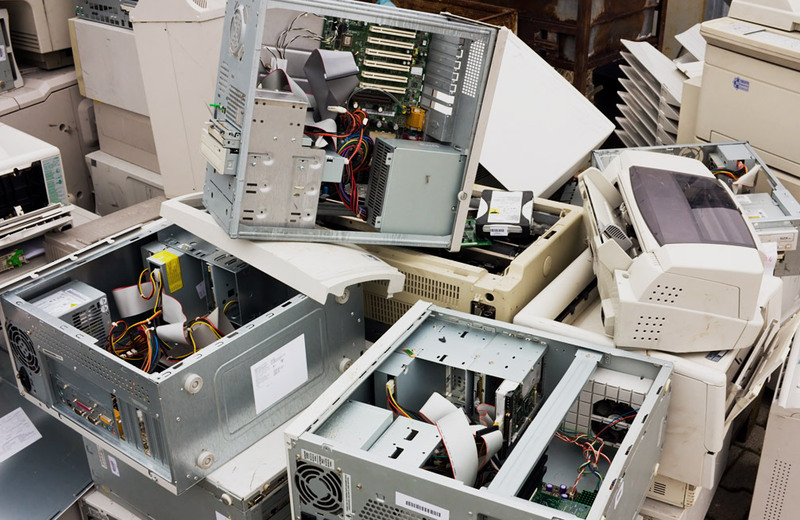 Victory Metal Recycling pays the highest market prices for your “E Waste” which include computers, circuit boards, cell phones, memory chips and other electronic waste. We are a recycling facility that specializes in ferrous, non-ferrous metals and Electronic Waste recovery and processing. 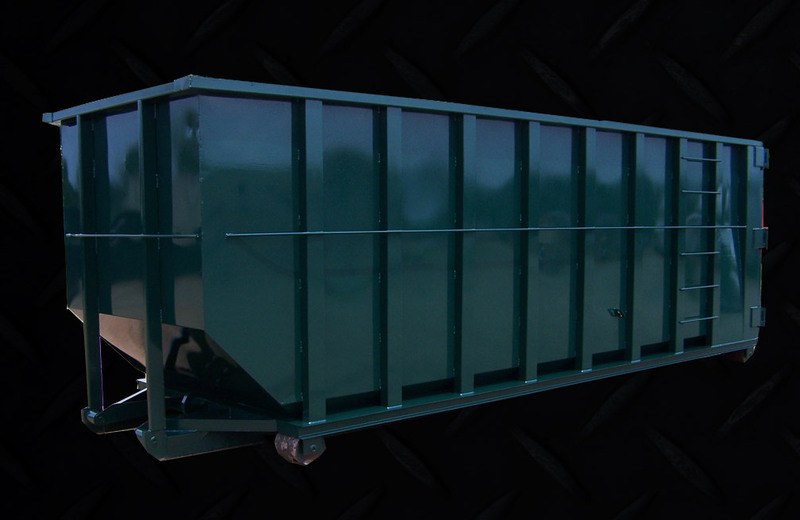 We offer roll-off container services for all your dumpster needs! We offer several size containers including 20, 30 and 40 Cubic Yard Dumpsters. 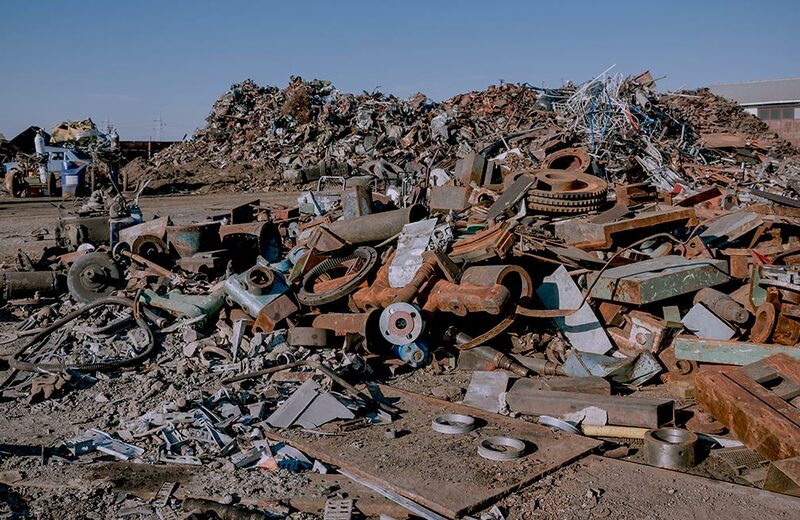 Victory Metal Recycling recycles aluminum, appliances, auto services, batteries, brass, copper, cast, dry transformers, electric motors, e waste, stainless steel, structural steel and more! We are Kirksville, Missouri's recycling center. Victory Metal Recycling is an all inclusive recycling center. 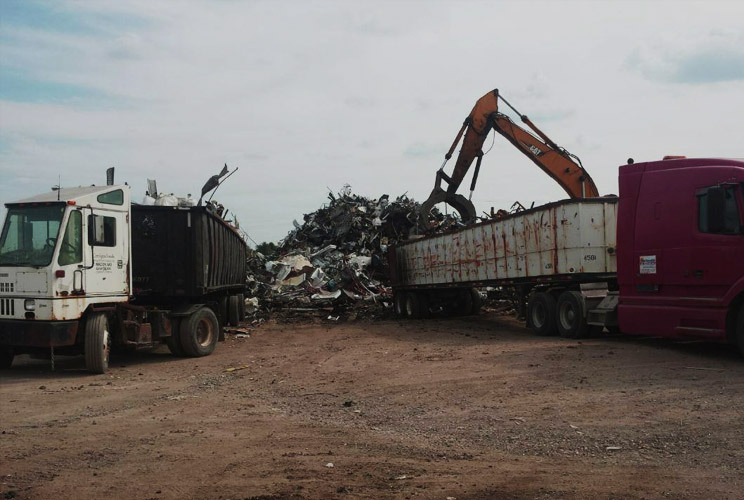 We are a recycling facility that specializes in ferrous, non-ferrous metals and Electronic Waste recovery and processing. Victory Metal Recycling is situated in Kirksville, MO. Kirksville is the county seat of Adair County, Missouri, United States, in Benton Township. Kirksville also anchors a metropolitan area that comprises Adair and Schuyler counties. The city with a population of more than 17,000 residents is perhaps best known as the location of Truman State University and A. T. Still University. Our recycling facility is located at 3602 N. Industrial Rd on the corner of Industrial Rd and Brewington, in the North Industrial Park of Kirksville and encompasses approximately 10 acres, with the main facility of 17,000 sq. ft. and auxiliary buildings on the property. We strive to give our clients the best pricing using State certified scales, a professional clean facility with staff dedicated to your recycling needs.